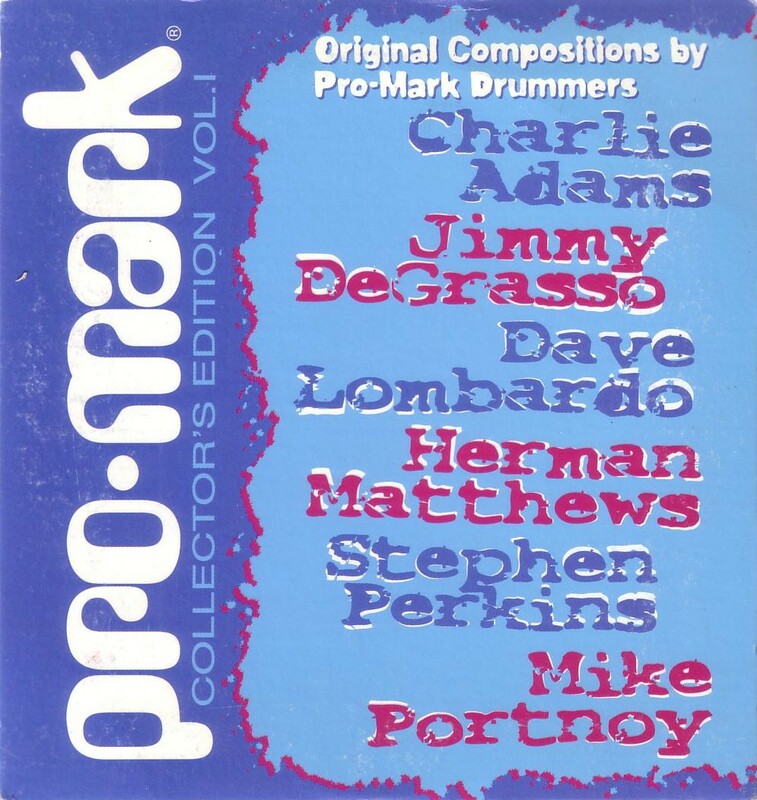 Pro-Mark Collector’s Edition Vol. 1 is a compilation from Pro-Mark. Released in 1997, this compilation was given away to anyone who purchased four pairs of their “first quality” drumsticks. Stephen Perkins appears with this wife Cindy Juarez on the otherwise unavailable track Release.